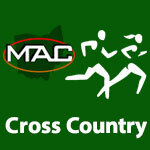 September 2016 – MidwestAthleticConference.com – The Official Site of the Midwest Athletic Conference for mac news, mac scores and more. 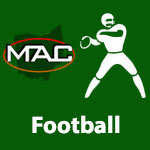 The second weekly OHSAA Football Computer Rankings were released and multiple MAC schools are ranked high in their regions. Coldwater, Marion Local, Fort Recovery & Delphos St. John’s are ranked in the 3rd Weekly AP State Football Poll. 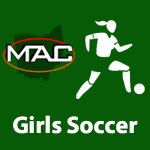 Coldwater is ranked #1 in Division V. Marion Local is ranked 2nd in Division VI. Fort Recovery is ranked 5th and Delphos St. John’s is ranked 15th in Division VII in the third weekly AP State Football Poll. 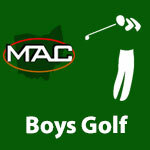 By admin|2016-09-29T00:41:24-04:00September 29th, 2016|Coldwater Cavaliers, Delphos St. John's Blue Jays, Football, Fort Recovery Indians, MAC, Marion Local Flyers, Scores|Comments Off on Coldwater, Marion Local, Fort Recovery & Delphos St. John’s are ranked in the 3rd Weekly AP State Football Poll. 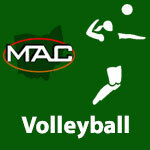 8 MAC Schools are ranked in the latest OHSVCA State Volleyball Poll. Coldwater is ranked 3rd, St. Henry is ranked 9th, Versailles is ranked 12th and Fort Recovery is ranked 19th in Division III in the latest OHSVCA State Volleyball Poll. 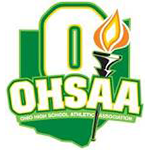 Marion Local is ranked 5th, New Bremen is ranked 7th, Minster is ranked 17th and Delphos St. John’s is ranked 19th in Division IV in the latest OHSVCA State Volleyball Poll. 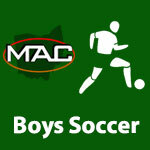 By admin|2016-09-28T23:11:50-04:00September 28th, 2016|Coldwater Cavaliers, Delphos St. John's Blue Jays, Fort Recovery Indians, MAC, Marion Local Flyers, Minster Wildcats, New Bremen Cardinals, Scores, St. Henry Redskins, Versailles Tigers, Volleyball|Comments Off on 8 MAC Schools are ranked in the latest OHSVCA State Volleyball Poll. 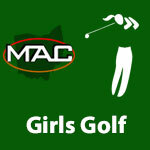 Top 4 teams and 4 individuals not on a qualifying team qualify to District from each Sectional.